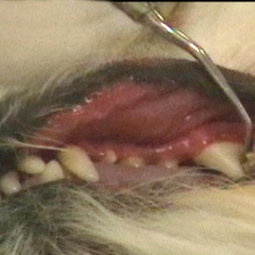 Dental cleanings are an important part of wellness care for your pet. They are performed under general anesthesia. Dental x-rays are taken of each and every tooth to assess any tooth and jaw problems. All teeth are ultrasonically cleaned, polished, and fluoride is applied. If any diseased teeth are seen, they may be extracted.